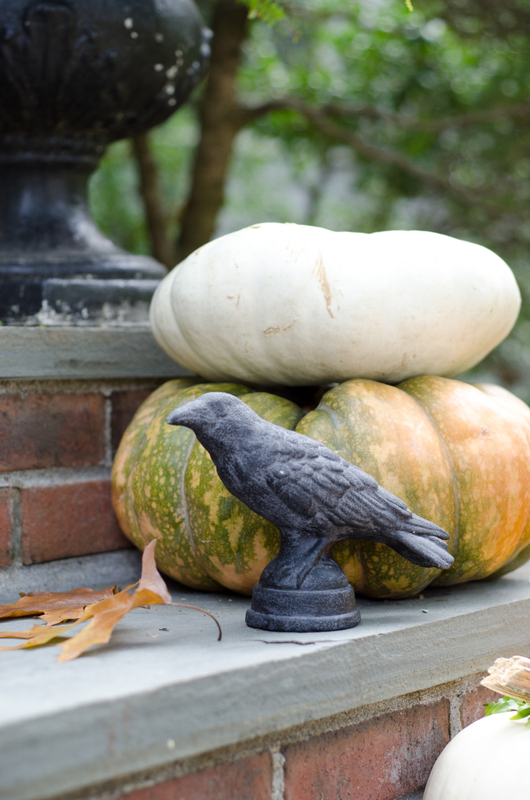 It’s baby steps around here when it comes to Halloween decorating. As in I have basically never decorated for Halloween. 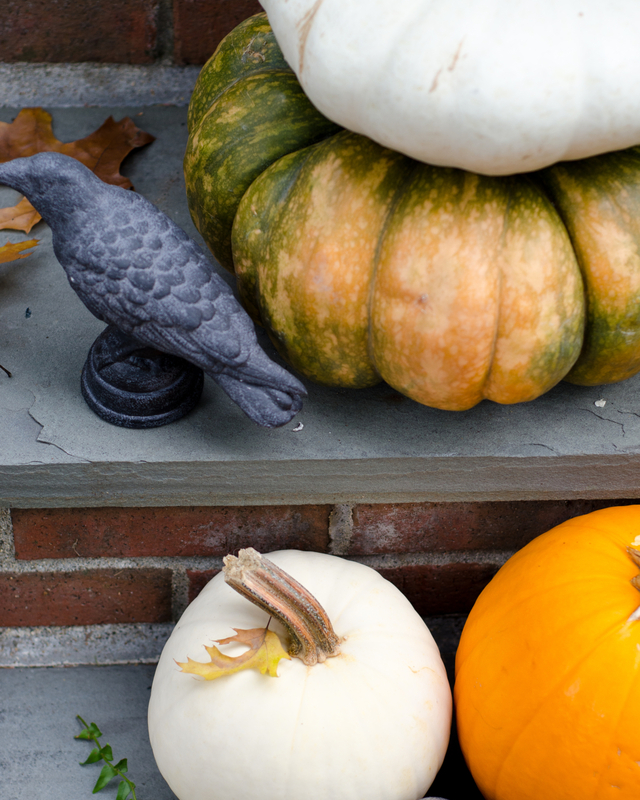 Unless you count placing an orange pumpkin outside the front door? Does that count? No? 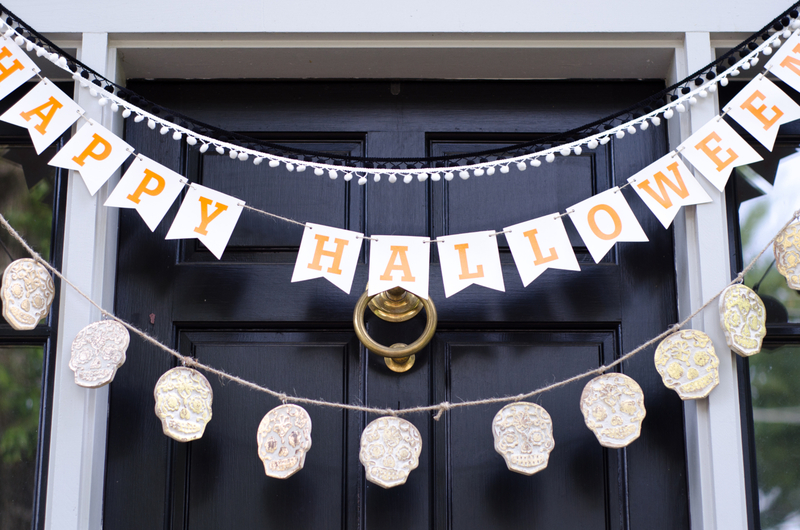 To be fair, I did hang this free printable Halloween banner on the inside of our front door which means I have now decorated twice for Halloween this year so maybe there is hope for me yet. 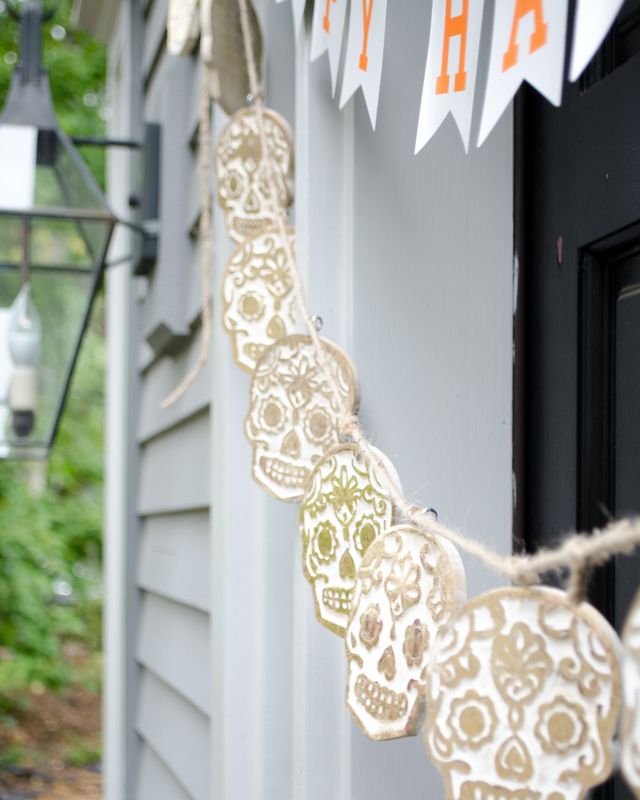 Lindsay from the White Buffalo Styling Co got me going on this with her first ever Halloween Blogger Stylin’ Home Tours, so make sure you get to the bottom of this post for links to all thirteen bloggers sharing some Halloween inspiration! 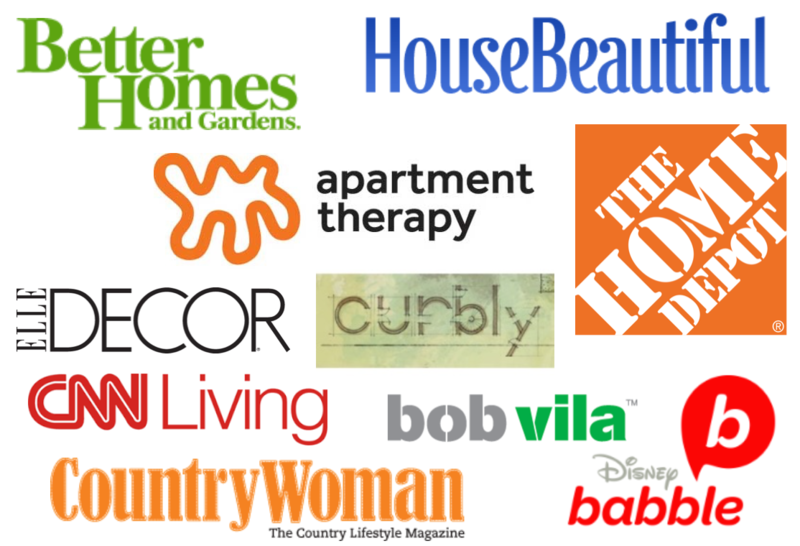 If you’re coming here from Cuckoo 4 Design, hello and welcome! 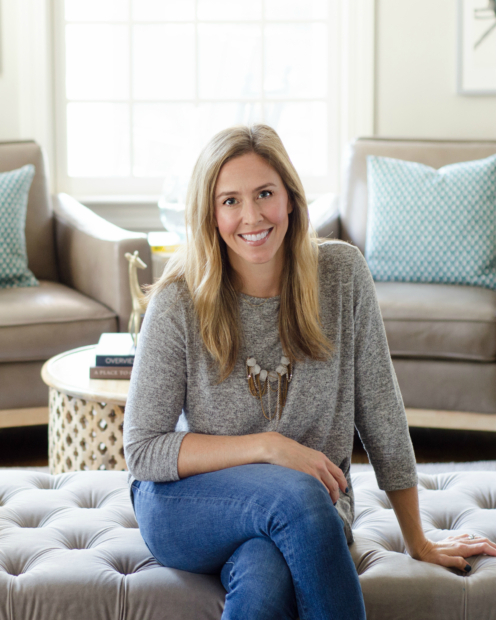 Julia is one of my oldest and most favorite blogging friends, I just love her! In seriousness though, this was actually kind of fun for me. 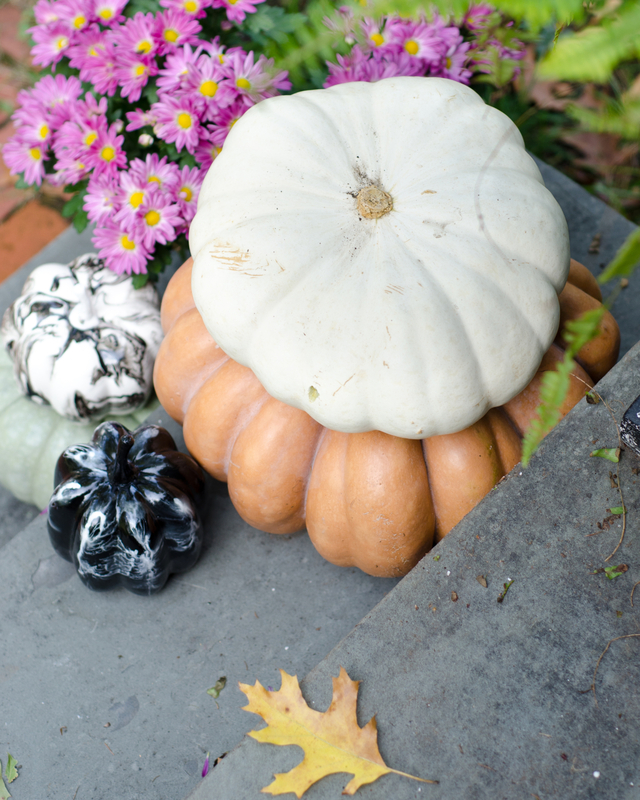 I love those funky pumpkins…Cinderella pumpkins, heirloom pumpkins, whatever you want to call them. 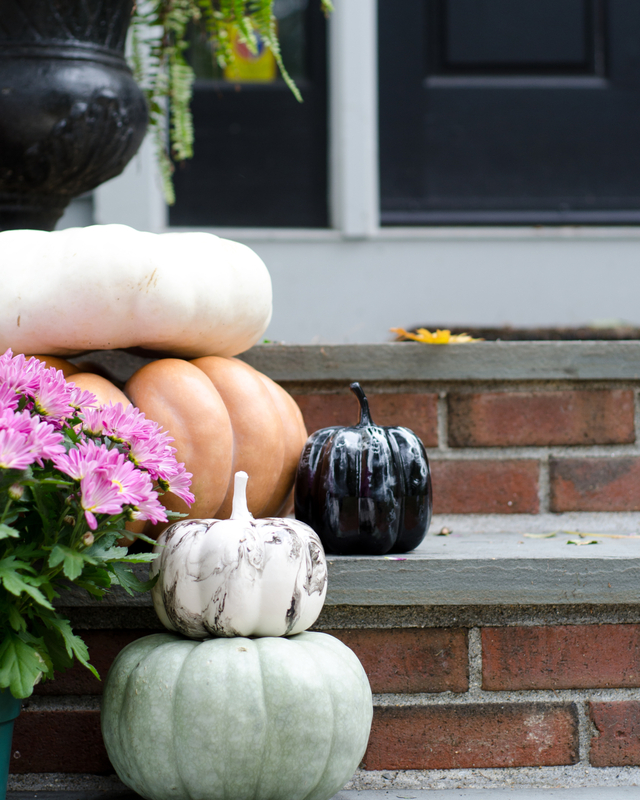 When I was buying them the guy at Trader Joe’s said, “They’re just so weird, they’re not even orange!” But I love the muted orange and soft green and white pumpkins best of all. 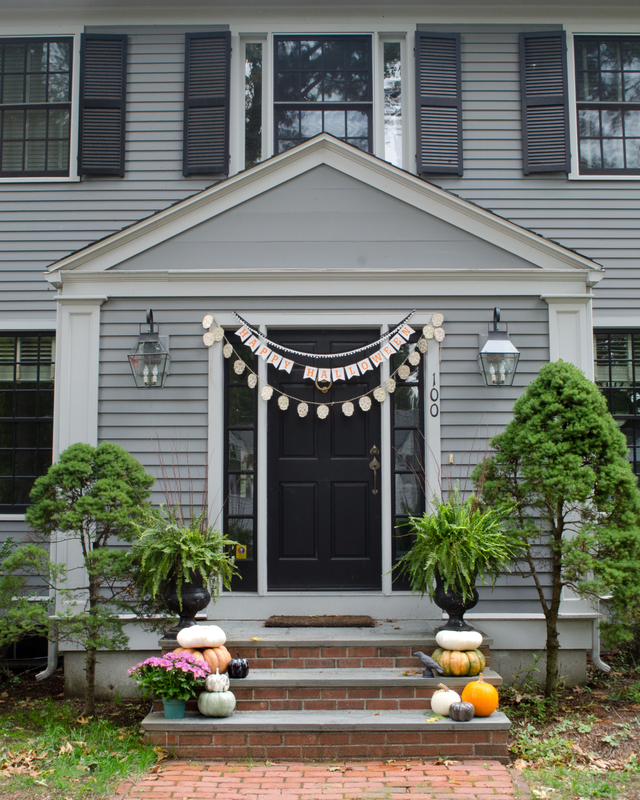 Then I came across the “Happy Halloween” banner with the pom pom garlands in the Dollar Spot at Target (as well as the marbled pumpkins I used here and in my fall home tour). 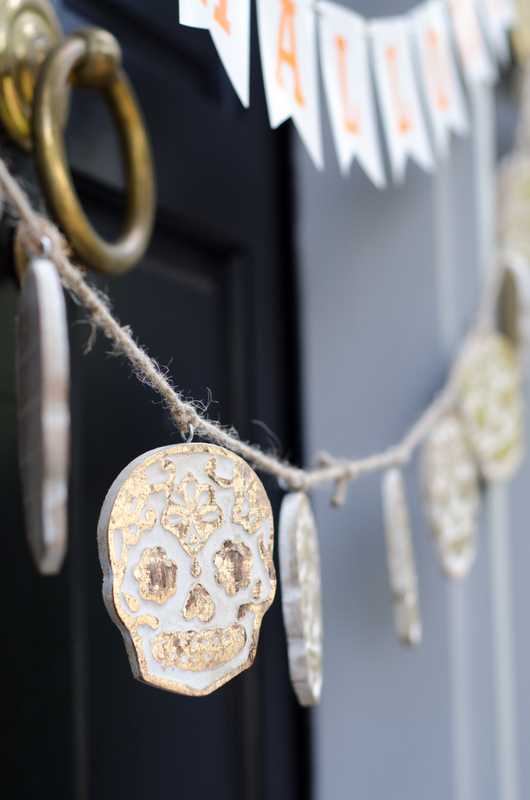 And then I found the gilded wooden sugar skull garland at Home Goods and it all came together. I hung everything earlier this week and my girls were so excited when they got off the bus. Last year they were both giving me some grief about my lack of Halloween decorating so it was fun to do a little something Halloween-festive this year. Our neighborhood is a big trick-or-treat spot and I was definitely one of the least spirited houses. Who knows, maybe this is my gateway and next year I’ll go all giant spiders climbing down the house. 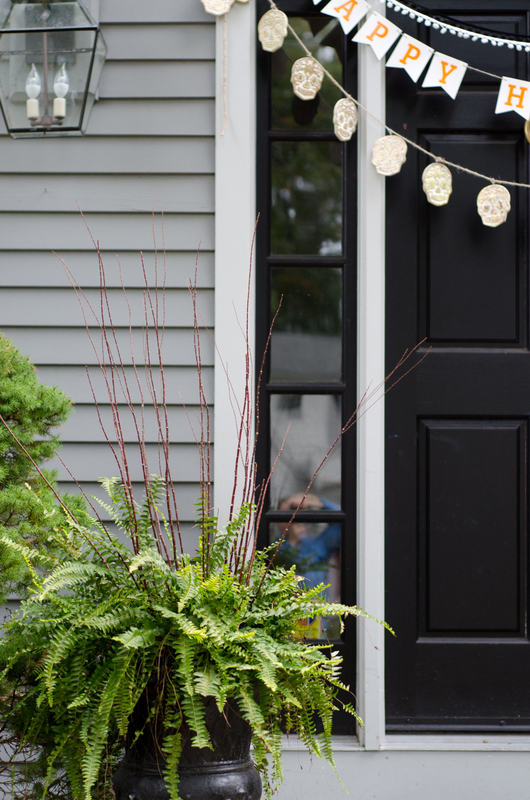 But for now, here’s my baby-steps Halloween front door situation.